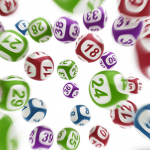 This week we have two massive $50 million lottery draws, with both Tuesday Oz Lotto and Thursday Powerball hitting the incredible jackpots. 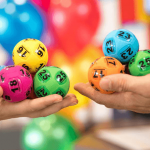 On Tuesday night, 31 July 2018, Oz Lotto kicks things off with $50 Million in the division 1 prize pool for draw no. 1276. 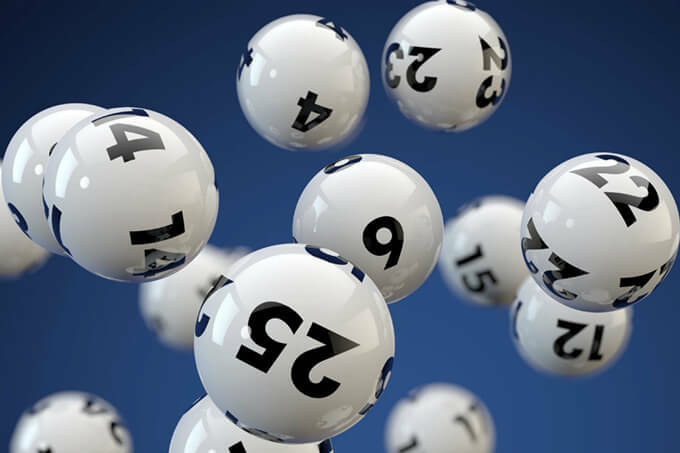 Then on Thursday night, 2 August 2018, Australian Powerball continues the run of huge jackpots with another $50 Million in the division 1 prize pool for draw no. 1159. 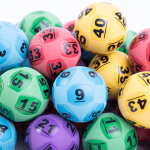 This is the first time Oz Lotto has hit $50 Million this year, while it is the third time Powerball has jackpotted to $50 Million or more.